The Explorer : Motorcycle Rider Blog. Behind the scenes of Virtual Riding TV, Canada's motorcycle touring and travel site. 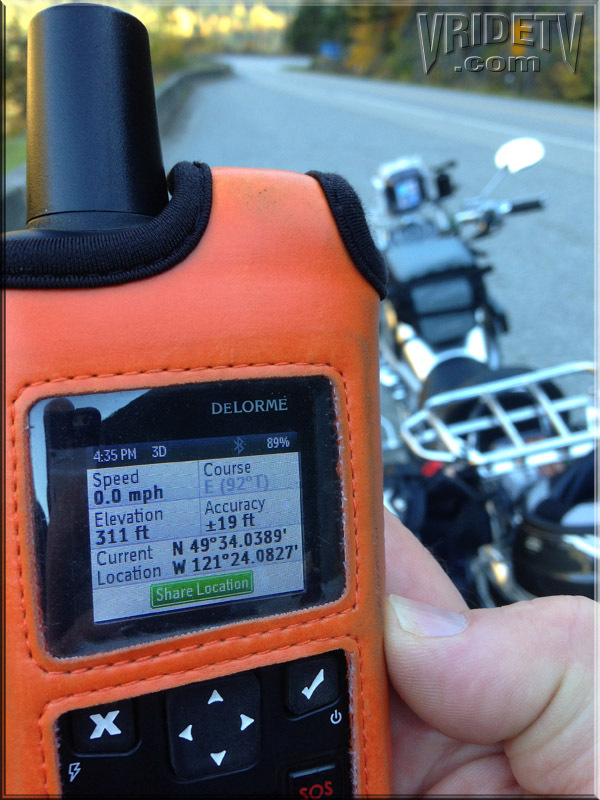 We take this Explorer on every ride, one of the many things I like about it is the two way satellite communicator with GPS. We are travelling a lot and most of the time we are not in cell phone service, it's only a matter of time before we are first on the scene of an accent where people need assistance. With a touch of the SOS button a text message dialogue will begin with a representative of Roadpost to provide the help needed. Take a look at the display, all the info they need is right there & accurate within 19 feet!